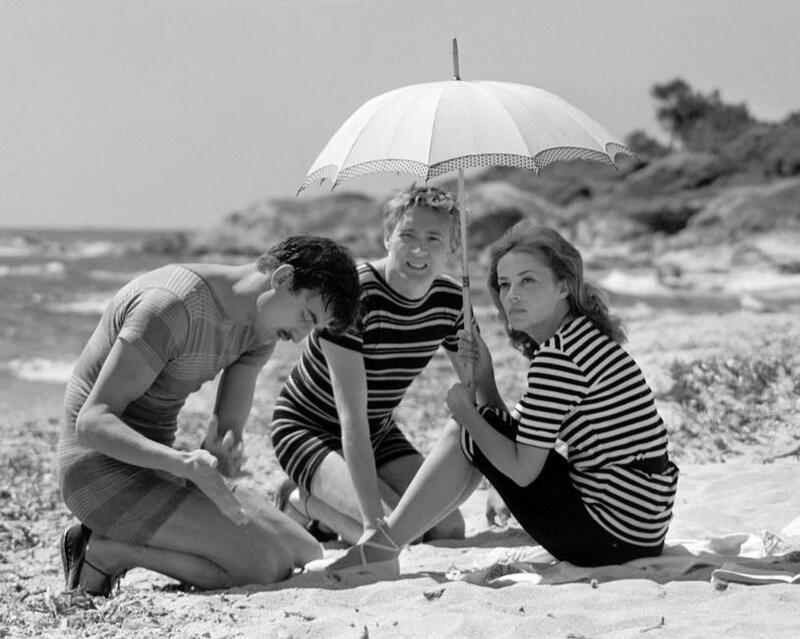 François Truffaut directs ‘Jules&Jim’ in1961. Portrait of a film: born from the enthusiastic discovery of an autobiographical novel written by Henri-Pierre Roché and love at first sight for the actress Jeanne Moreau, without whom the film would never have been made. Their great complicity enabled Jeanne and François to transform the story into a lover’s triangle. Portrait of an era: through the role of a free woman who lives to the rhythm of her desires and who is filmed as a motor of cultural modernity, François Truffaut anticipates the 1960s. Jules is German, Jim is French: their cinematic friendship is contemporary with the rekindling of French-German political alliances. Portrait of a director : François Truffaut, the man who loved women, dreamed the invention of a ‘pure love triangle’. His mother, a free spirit, had seen ‘Les 400 coups’ as an accusation.With ‘Jules & Jim’, he would admit that he had wanted to show that he understood her.